“Fong Mon Hoy Family Photograph,” ca. 1905, Chinese Exclusion Act case files, RG 85, National Archives-Seattle, Fong Mon Hoy file, Portland, Box 40, Case1009/33. Fong Mon Hoy was a merchant and member of Hong Fook Tong Co., 142 Second Street, Portland, Oregon. Although Fong was planning a trip to China since May 1905, he did not apply to John H. Sargent, the Chinese Inspector in Charge at Port Townsend early enough to get the proper duplicate certificates before he and his family left for China on 24 June 1905 from Port Townsend. J. H. Barbour, Inspector in Charge at Portland, Oregon asked Sargent to send the paperwork to Fong at his Hong Kong address. Fong’s file contained an affidavit from G. Rosenblatt, in the insurance business at the Sherlock Building in Portland, stating that he had known Fong for fifteen years, he was manager of a drug business called Hong Fook Tong, and that Fong had not performed any manual labor in the last year. James Manner, in the fire insurance business at 131Third Street in Portland, swore that he had known Fong for about ten years. His statement agreed with Mr. Rosenblatt’s information. Manner had been living in Portland for twenty-one years. Fong was traveling with his wife, Jay Yee Leu, his sons Fong Wong and Fong Choy Sing, and his daughters Fong Kam Gee, Fong May, Fong Lung, and Fong Ha. All the children were born in the United States and had the necessary papers. Although the family planned on returning there is no information in the file to indicate that they did return. 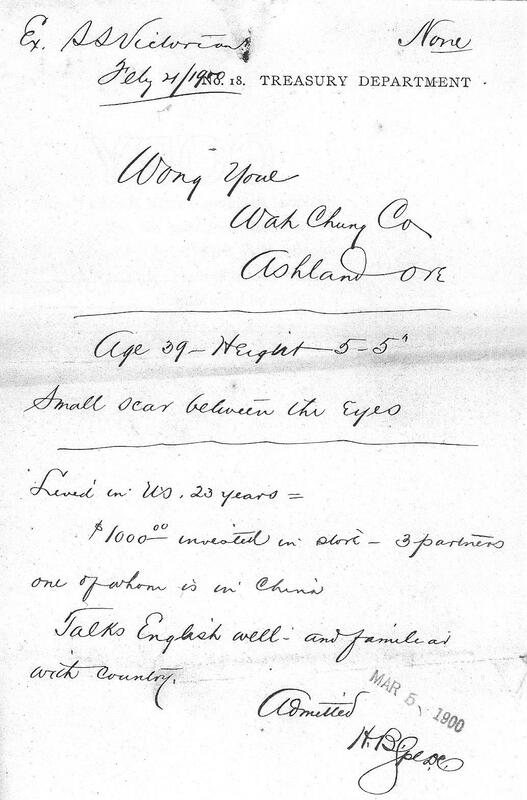 “Chin Mon, Description of Person Deported,” 1927, Chinese Exclusion Act case files, RG 85, National Archives-Seattle, Chin Mon file, Portland, Box 53, Case 5001/88. 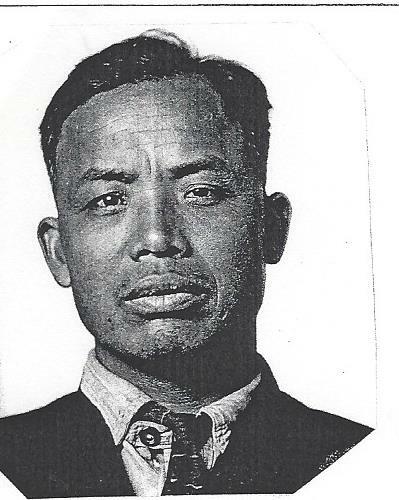 Chin Ding, Chin Mon, alias Chin Mon Ding, age 54, was ordered deported by Department of Labor on 25 May 1926. He left on his own accord on 1 February 1927 from Seattle on s.s. President Jefferson. He paid his own expenses. Before leaving he sold all of his interests in the United States. He stated that if he was not permitted to remain permanently he preferred to depart on his own. He did not want to use all of his money “here in idleness” when he would probably be deported eventually. The Department of Labor suspected Inspector Charles E. Keagy of accepting and soliciting bribes. They wanted Chin Mon to testify against Keagy because of Chin Mon’s “ingenuous and frank manner.” Although Chin Mon decided not to testify, Keagy was fired by the Bureau of Immigration. Testimony revealed that Charles Brotchie, a deputy sheriff and John W. L. Fort, a mail carrier, both of Seattle testified that Chin Mon was a merchant in Seattle when he was actually a gardener (a laborer) at Beaverton, Oregon. A summary of the investigation said that Chin Mon testified that he paid $500 to Inspector Keagy in 1922 to obtain a merchant classification. The amount was transferred at the Kuong Tai Company in Seattle. Chin Mon wanted to get merchant’s papers so he could bring his adopted son to the United States. The son, Chin Woon or Foon (Seattle file 1545/13/15) did accompany his father to the U.S. in 1924 but was denied admission, appealed and was eventually admitted. (Inspector Keagy was not on the board denying admission.) Chin Woon worked with his father in the garden in Beaverton. 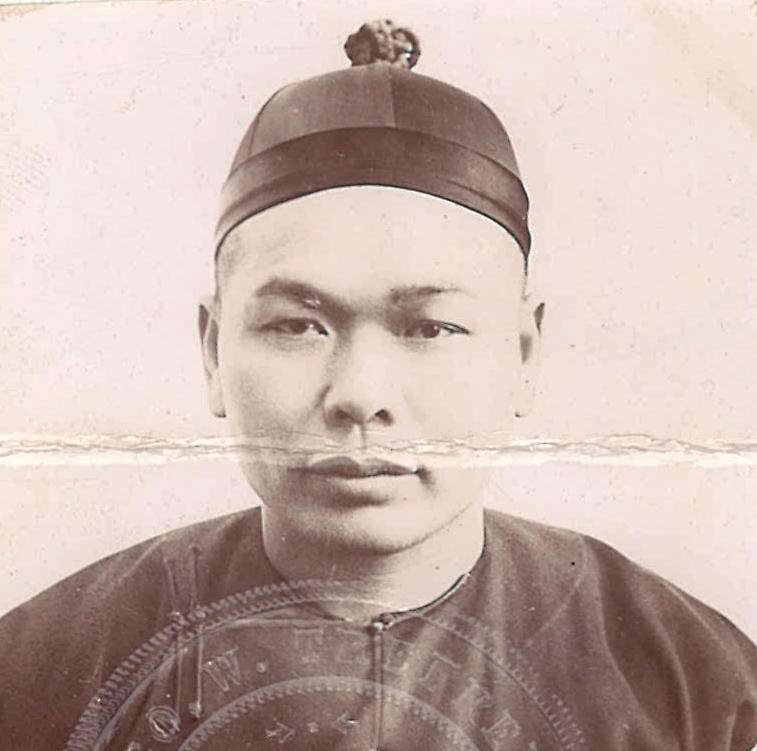 Chin Mon, alias Chin Ding, marriage name Mon Ing, was born about 1872 in Foong Nguen village, Sun Ning district and first entered the United States at Portland when he was 18 years old. He had a truck farm in Beaverton, Oregon. He had planned to leave the country as a laborer but was convinced by Inspector Keagy that it would be better for him if he declared that he was a merchant. After reviewing all the testimony Immigrant Inspector W. F. Watkins stated in his recommendations: “Chin Mon is a Chinaman of high intelligence, is an old-time resident of this district, an exceedingly industrious and hard-working fellow who lives by the sweat of his brow, well-liked and trusted by his neighbors, and so far as known, with the exception of the present instance, is a law-abiding citizen.” “Chin Mon has equipment and investments in his garden which he values at from $3000 to $3500.” He spent $1500 on legal fees to get Chin Woon landed. Inspector Watkins recommended that the warrant proceedings against Chin Mon be cancelled but Chin Woon was deported and Chin Mon decided his case was hopeless and left at his own expense. In Chin Mon’s testimony he told about his truck farm. He was in business with Lee Kay who was trying to find someone to purchase Chin Mon’s interest. They grew lettuce, beets, carrots, parsnips, spinach, peas, potatoes, horseradish, cabbage and potatoes. His farming equipment consisted of four plows, three horses, two harrows, four cultivators, two dozen hoes, rakes, and small farm implements, two wagons and one 2-1/2 ton truck, between three and four dozen chickens and $800 worth of hay. August Rossi, resident of Beaverton for 42 years and has known Chin Ding (Chin Mon) for eight years. Doy Gray, cashier at State Bank of Beaverton and has known Chin Ding (Chin Mon) for eight years. Joe F. Keller, Special Agent in Charge of the Pacific Coast Automobile Underwriters Conference and own of a truck garden farm in Beaverton. and has known Chin Ding (Chin Mon) since 1919. Chin Fong You, and has known Chin Ding (Chin Mon) for thirteen years. “Gim Bing, Return Certificate,” 1927, Chinese Exclusion Act case files, RG 85, National Archives-Seattle, Gim Bing file, Seattle, Box 1091, Case 9347/9-3. 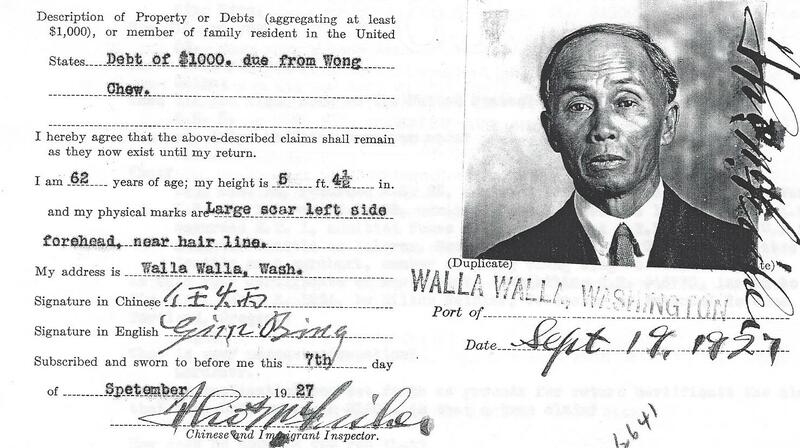 Gim Bing, age 62, returned to Walla Walla, Washington in September 1927 via the port of Seattle. He signed his name in Chinese and English. His statement was witnessed by Thomas M. Fisher, Officer in Charge. Charles L. Tung , interpreter and Martha Patterson, reporter were also witnesses for his application for return certificate. “Gim Bing, Statement of Registered Chinese Laborer…Intention of Returning,” photo, 1908, Chinese Exclusion Act case files, RG 85, National Archives-Seattle, Gim Bing file, Seattle, Box 1091, Case 9347/9-3. Photos of Gim Bing, 1908, side view showing queue. On 3 October 1898, E. L. Brunton and George H. Barber swore in an affidavit that they were well acquainted with Gim Bing, a gardener for Mr. Hill in the city and county of Walla Walla, Washington. They both had known him for more than three years. Gim Bing was a creditor of Moy Loy to the extent of $1,374.48. He had a certificate of residence #46770, granted in Portland, Oregon in 1894. In 1903 Gim Bing was 38 years old, a laborer, and had been in the United States for twenty years. By 1927 Gim Bing had made five trips to China. His last return was in 1927.